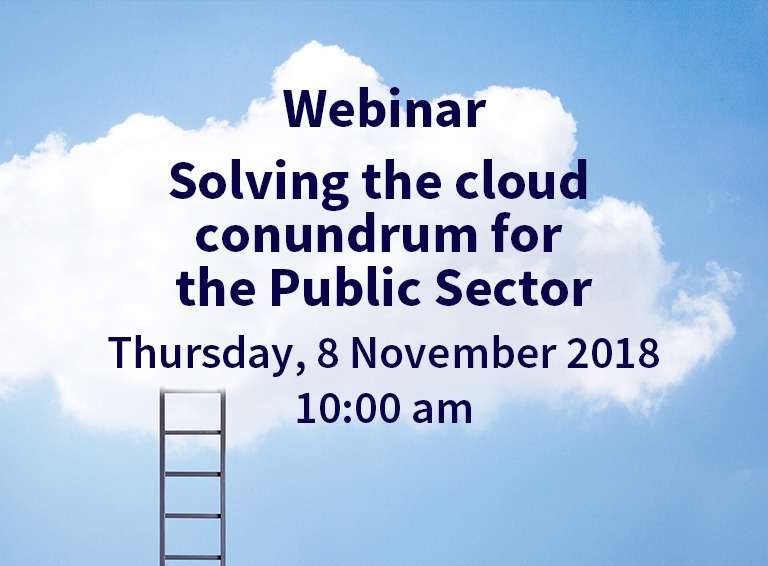 This interactive webinar will discuss what the Public Sector environment currently looks like – a slow-moving digital landscape – and what challenges organisations face when it comes to cloud computing. We will also evaluate different public cloud models, the pros and cons of each, and explore how working with a trusted partner like Pulsant can help make migration easier, smoother and more effective, while remaining secure and compliant. The webinar will be hosted by Javid Kahn, Pulsant’s Chief Cloud Officer. He is an IT expert with a passion for innovation. Javid has a deep understanding of IT & business with extensive enterprise architecture experience, which spans a vast range of technologies and industries including health, finance, energy and e-gaming. Javid has a proven track record of successfully delivering projects both hands on and as a primary technical designer. Jamie Stuart, also speaking, is a Business Development Manager with a proven track record of helping organisations understand the challenges they face when planning their transformation of IT hosting services. His key focus areas include delivering true business value aligned to service delivery enhancement, while adhering to industry specific compliance standards.